Description: New aftermarket Acer Iconia Tab ac adapter charger. 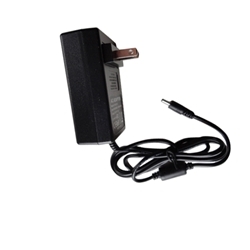 This power adapter is used with select Acer tablets and is 18 watt, 12V, 1.5A. Compatible Part #'s: PSA18R-120P, AP.0180P.002, AP.0180P.003, 27.L0302.002. Acer Iconia Tab A100, A200, A210, A500, A501.